Please join us for the first luncheon of our 2018-2019 season on Wed., October 24, 2018, from 11:15 am - 1:00 pm at the Nampa Civic Center. Please register by 5:00 pm Fri., October 19 for food count purposes. 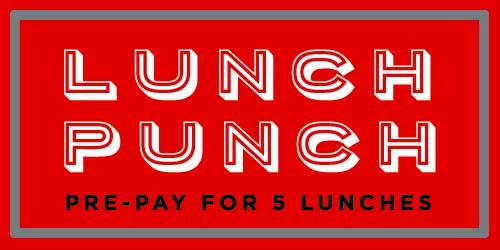 BUY YOUR LUNCH PUNCH CARDS BY CALLING THE NAMPA CHAMBER OFFICE AT (208) 466-4641! Reminder: Lunch punch cardholders still need to RSVP for each luncheon they attend. Final reservations are required by 5:00 pm on Fri., October 19, 2018. To control costs, cancellations after this time will be charged for lunch regardless of attendance. Thank you for your understanding.